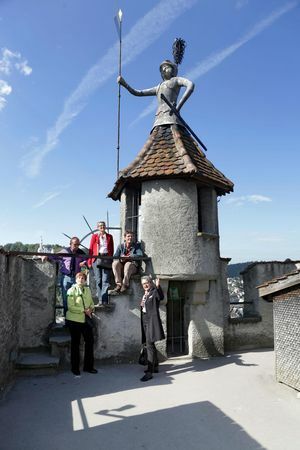 Visitors are welcome at the House of Chronoswiss in Lucerne. 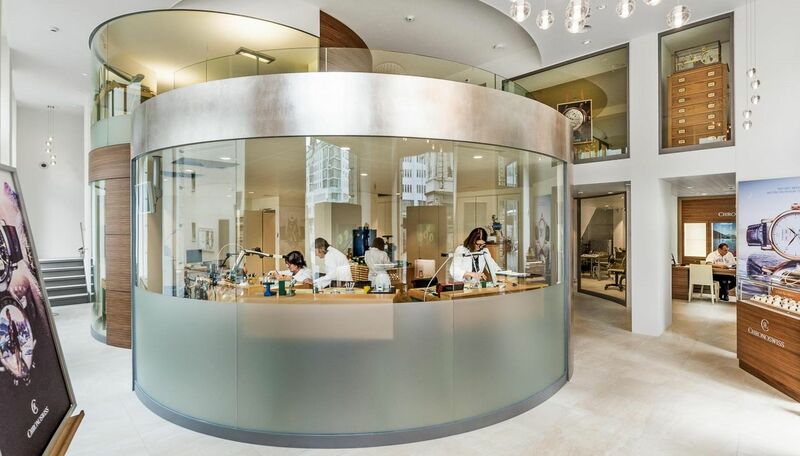 Thanks to glass panes and large screens, you can see the watchmakers in the show workshop making mechanical wristwatches. You’ll be amazed at the many steps involved in assembling a mechanical wristwatch. 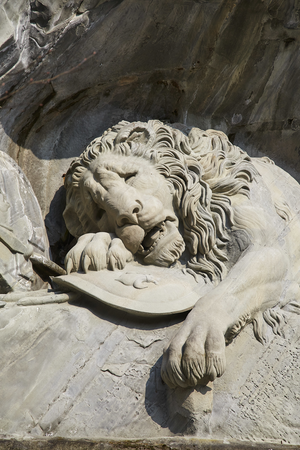 During the hour-long visit to the House of Chronoswiss, you’ll get to know the time-honoured craft of watchmaking. Another highlight of the tour is the dial manufacturing workshop, where you’ll witness the intricate arts of craftsmanship such as guilloching, skeletonising and enamelling. The Historama outlines the 30-plus-year history of this brand and its key milestones. After the tour you can purchase products from the current collection in the boutique.